Winston Churchill confronts the Nazi threat. 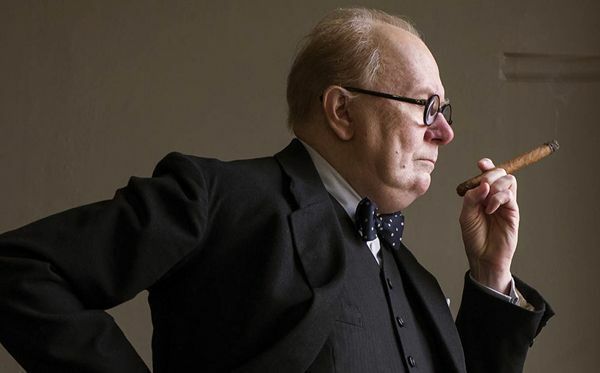 Winston Churchill has been portrayed by more than a few great performers of the past, but Gary Oldman’s Churchill “seems to go beyond acting into a sort of conjuring act,” said Chris Nashawaty in Entertainment Weekly. In a film that’s otherwise “too painterly and self-aware,” Oldman simply is Churchill—“not only in the look but also the mischievous wit, the twinkle in the eye, and the crippling self-doubt when he most needed to project confidence.” The dark hour of the title is May 1940, a moment when Adolf Hitler’s army was blitzing through Europe and Great Britain turned to Churchill as its new prime minister. Given all the backroom debates, the movie is lucky to have the services of “some exceedingly witty actors,” said Michael Phillips in the Chicago Tribune. 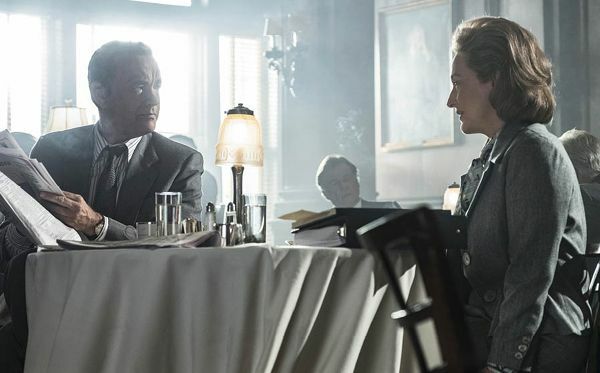 A glowering Ronald Pickup plays chief appeaser Neville Chamberlain, while Kristin Scott Thomas, though marginalized, creates a memorable Clementine Churchill. In the invented scene in which her husband slips into the London Underground and communes with constituents, Darkest Hour effects “a sentimentality even Dickens might have winced at,” said Ty Burr in The Boston Globe. Still, it’s “good, glib entertainment,” elevated even then by Oldman’s performance. An underdog newspaper stands up to the president. 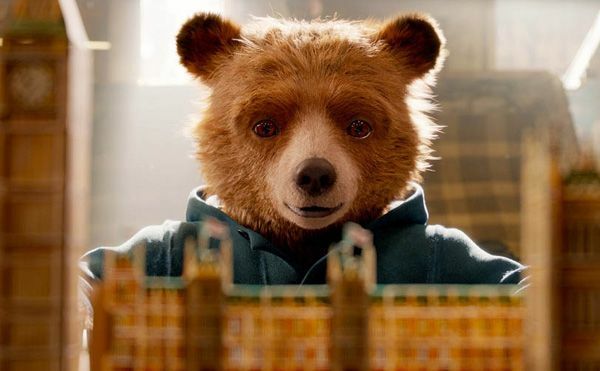 London’s favorite bear goes to prison.